White Papers on various network management and testing topics. The 2017 Threat Hunting Report is based on the results of an online survey of over 330 cybersecurity and IT professionals to gain more insight into the state of threat management in SOCs. The respondents range from security analysts and IT managers to CISOs. The respondents represent a representative cross section of organizations of varying sizes across many industries, ranging from financial services to telecommunications and healthcare. Monitoring requires processing an exploding amount of data. Your security infrastructure mustbe strong enough to protect your assets and data, and efficient enough to not impact network or application response time. Your security solutions should have the features and options to get maximum value from your security budget. 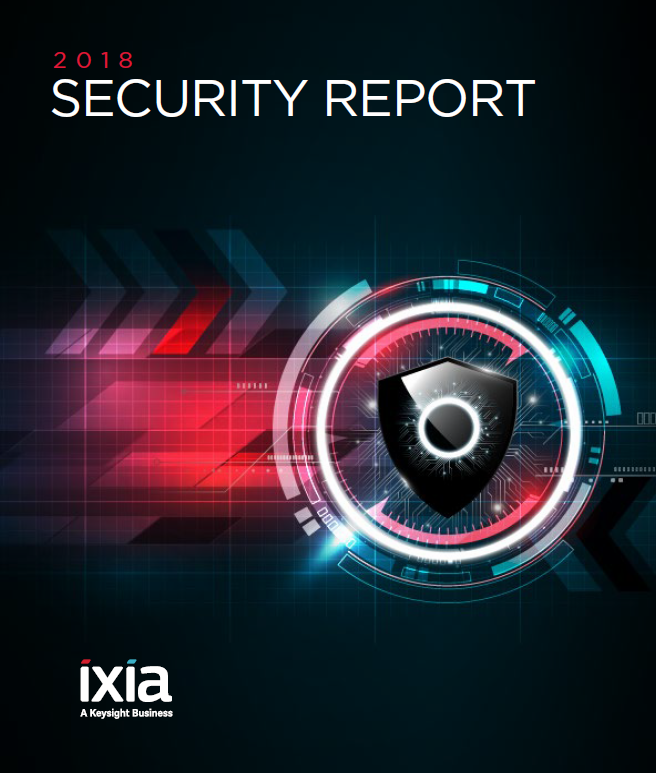 Ixia offers a Security Fabric with all that, plus the ability to monitor traffic everywhere in your network, context-aware intelligence to optimize tool performance, and self-healing resiliency to completely recover from any tool failure. Spotlight on Voice over IP (VoIP): A White Paper on monitoring your network.